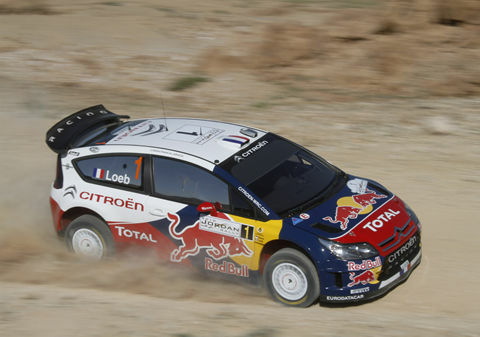 Win was 56th win and 85th podium for Sebastien Loeb. Second place was 13th podium for Jari-Matti Latvala. 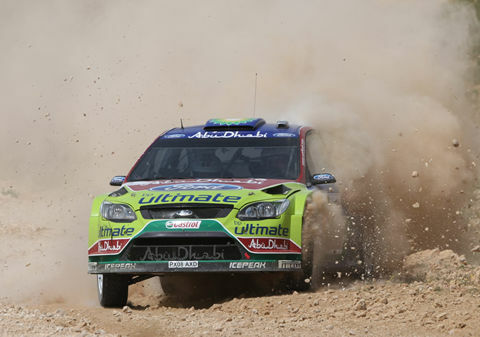 Third place was 39th podium for Petter Solberg. Win was 62nd win and win and third place were 145th to 146th podiums for Citroen. Second place was 273rd podium for Ford. 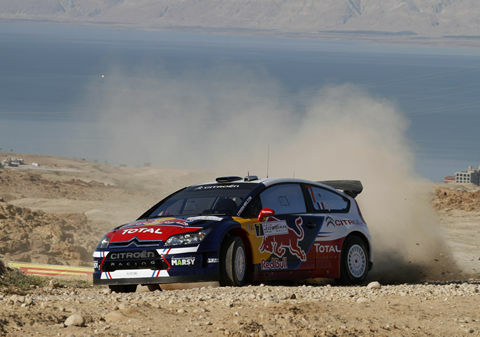 Loeb suffered from his road position on first day but took back that time and more on next day, carrying a winning margin to final day. Latvala took the lead in first day but Hirvonen's unfortunate next day accident left him to fly Ford's colors. Trying hard, he finished second despite pressures. Ogier drove very well, being as high as second until Citroen team's tactics forced him to run ahead of Loeb in final day, incurring massive road penalties for being too early.